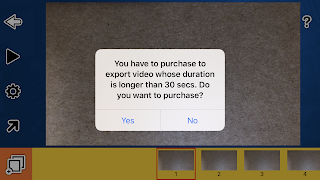 The following is a review of the Stop Motion Animation Kit product from Stopmotion Explosion with the TOS Homeschool Review Crew. This homeschool year has been full of changes for our family. Most of the time, homeschool now just means me and my son. We are very different, and it’s been fun learning more about him as we spend more time together. Music, food, and interests are all different. Teaching him is vastly different from his older sisters. We’ve been trying a lot of new things. He likes hands on tasks, and it’s been fun tailoring his lessons just for him. When offered the opportunity to review Stopmotion Explosion, we both knew it would be a good fit for him. When he opened the package, I heard “This book is big.” He is used to modern online programs without written instructions, so comparatively, this guide is incredibly comprehensive. 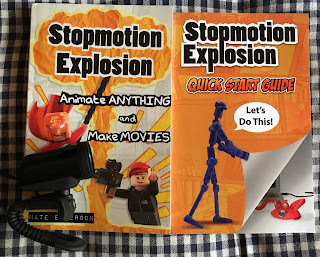 There are actually two books: Stopmotion Explosion: Animate Anything and Make Movies and the Stopmotion Explosion Quick Start Guide. He read all of both of them and he started taking even more pictures. The Stop Motion Animation Kit includes those two books, the program on a computer CD, and a webcam. 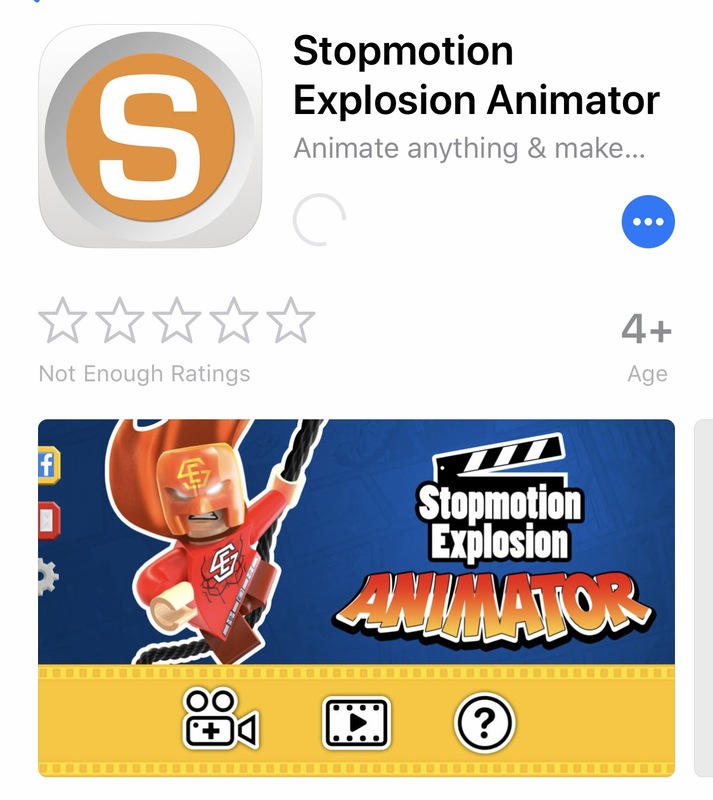 It also shares access to the Stopmotion Explosion app. The Quick Start Guide has 12 pages with large pictures and how-to explanations. 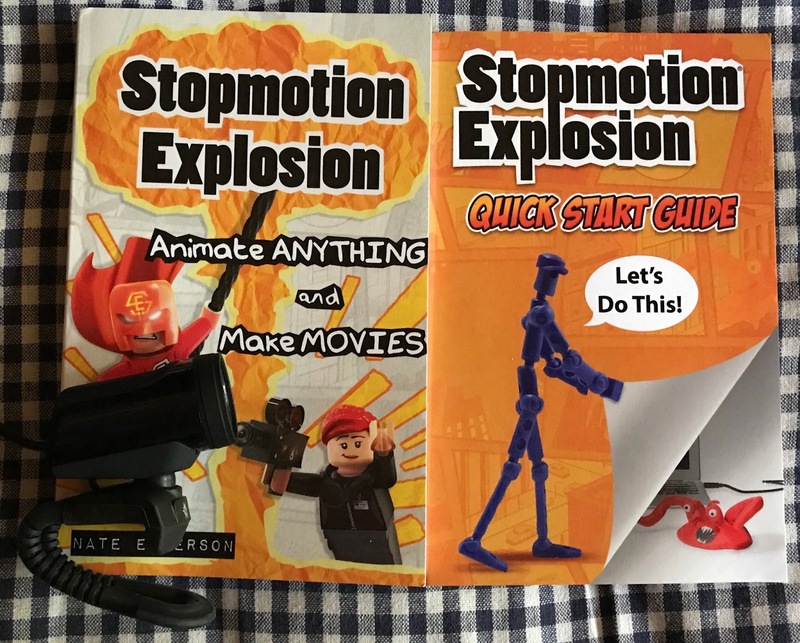 The Stopmotion Explosion book is a 294 page paperback directing students through the entire animation movie process. They also offer video tutorials on their website. My son first used the 1080p HD camera included with the kit. As he worked with it he found it difficult to move his hand from the area being captured in the pictures as he made changes. He changed to using their app on my iPhone and found that process easier. I have not yet mastered sharing videos online, but once I do (if I do!) I’ll share that here. 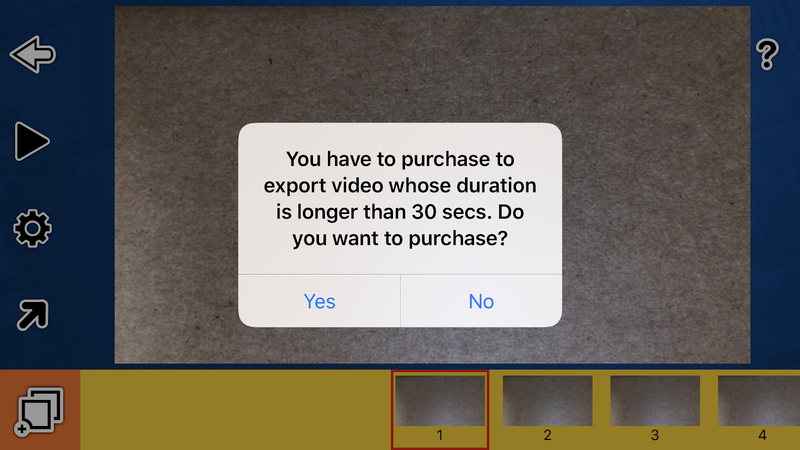 Moving the video from the video to my phone, he increased the frames per second to make it faster so it became short enough to save. Click here to view it. One of the things that he enjoys is LEGOs. It was no surprise to me to see LEGO blocks used in one of his Stopmotion Explosion videos. 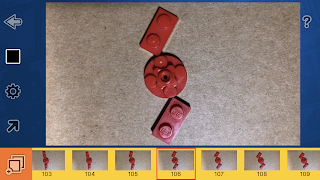 The Stopmotion videos are actually a compilation of multiple pictures put together in rapid succession. This resource has been a good fit for my son, and I think it would be enjoyed by other students, especially those with an interest in photography. 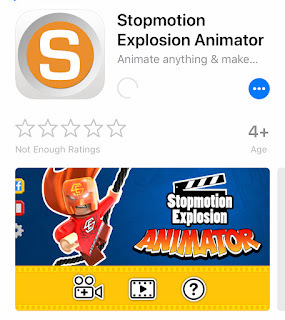 You can also find Stopmotion Explosion online. 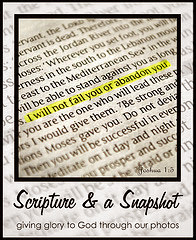 Visit them on Facebook, Twitter, and You-tube. You can see other reviews (and watch their videos!) by clicking below.